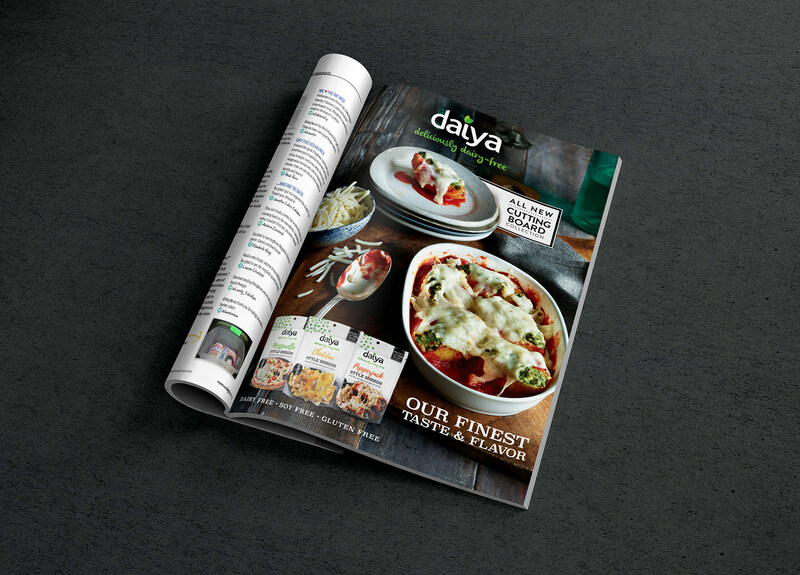 When your cravings hit, we have the cheezy goodness your taste buds want. 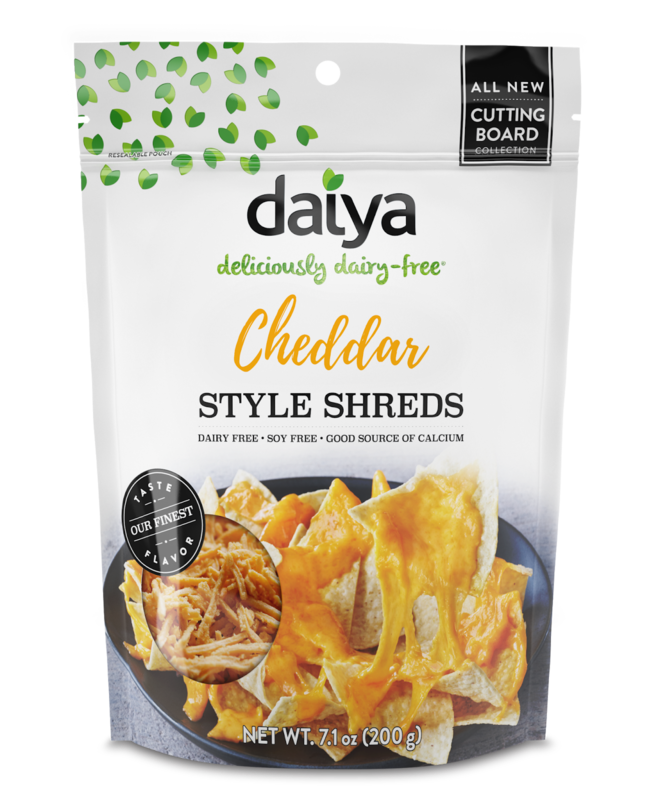 Our dairy-free shreds can be used in pizza, quesadillas and macaroni and cheese — any of your favorite comfort foods that call for melted cheese. 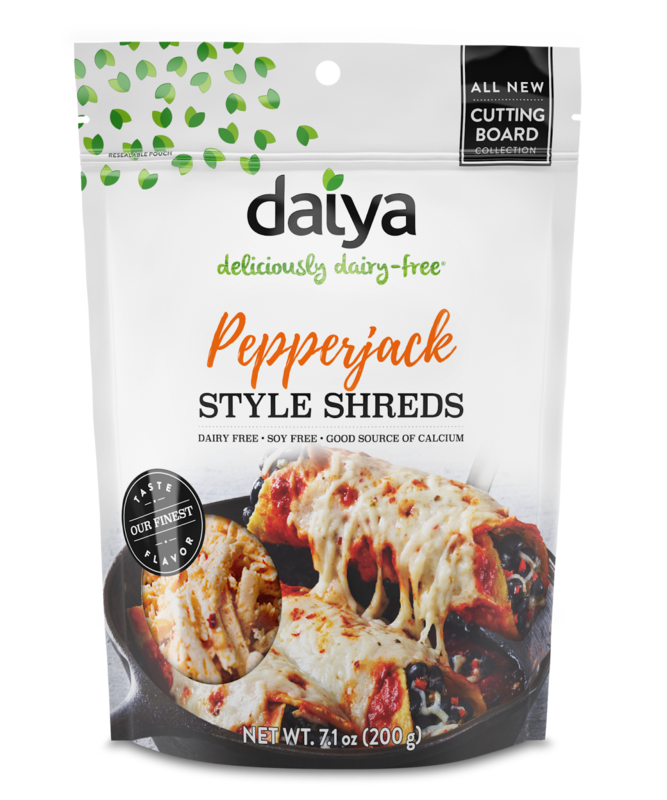 Eat freely with our Classic Blend, Cheddar, Mozzarella or Pepperjack styles, all 100% plant-based and deliciously dairy-free. 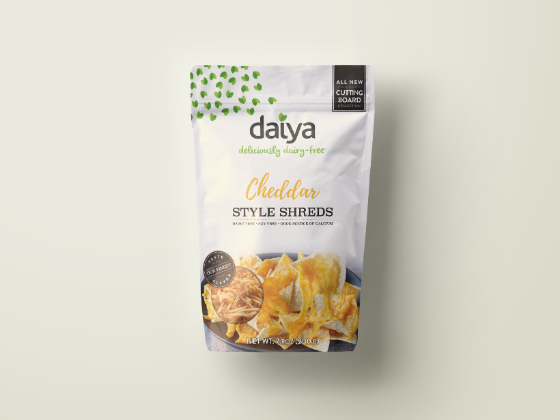 We’re also introducing three premium dairy-free shreds, the Cutting Board Collection with a new recipe and improved nutritional profile for an even better taste, texture and melt. 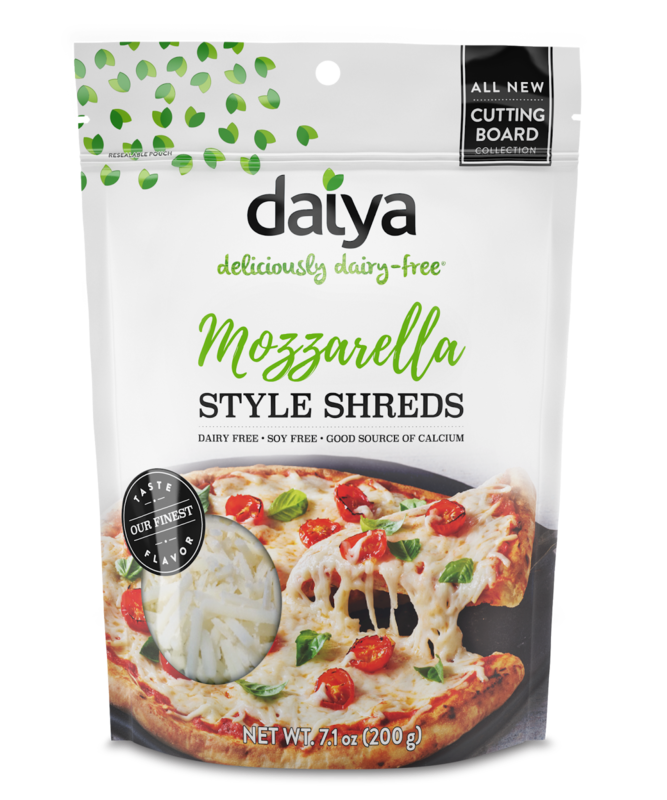 New premium product line called the "Cutting Board Collection", which is an elevated direction away from the normal Daiya branding.